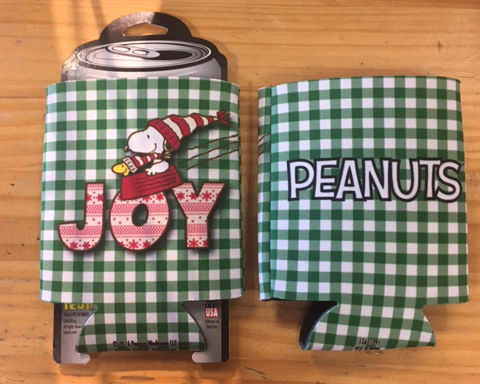 Keep your drink cool and celebrate Christmas with Peanuts at the same time! 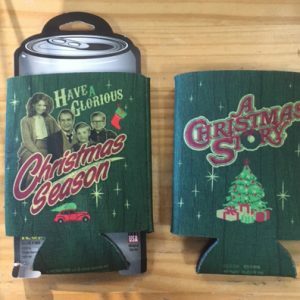 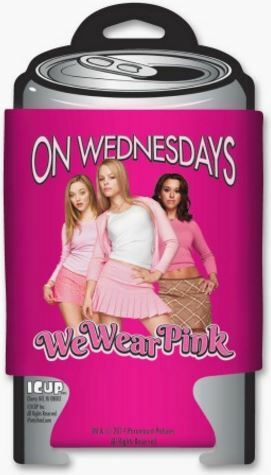 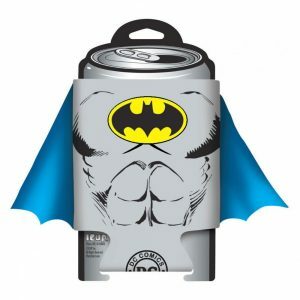 This awesome Peanuts Huggie is absolutely fantastic. 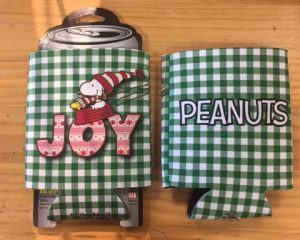 Features a green plaid pattern, Snoopy and Woodstock over the word “Joy” on the front and the Peanuts logo on the back.